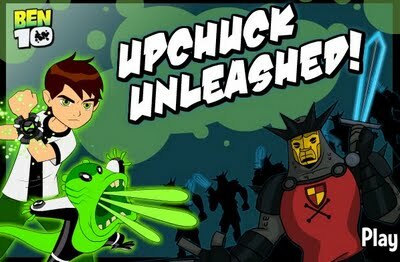 Do you know what happen when a 10-year old child named Ben Tennyson finds a great, mysterious, and powerful device in this game Ben 10: Upchuck Unleashed? Well, after he had discovered the device, he got the power to convert into ten different aliens containing an extreme power, each with awesome and unique features. With such features and abilities, Ben knows a good responsibility to assist other people and stop the evildoers. But remember, his power doesn’t mean that he is ample to fight against super powered bad behavior and mischief, he still needs you to help him fight against the enemies. 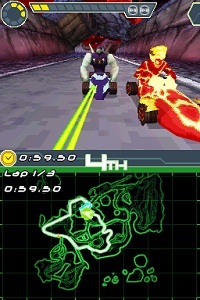 How will you fight with the help of the character designed in this game? Read the manual before you Play this game.